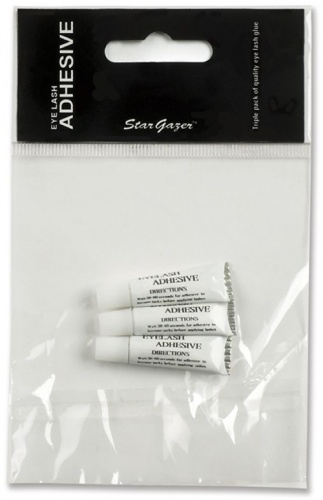 Three tubes of the same glue that is included in with false eye lashes. 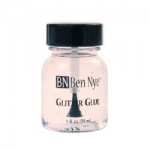 This glue is really good for sticking on face gems. 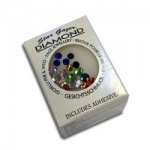 Apply a small drop of glue to your gem and then apply to the face. 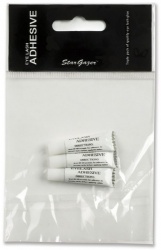 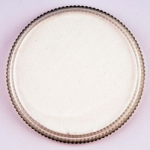 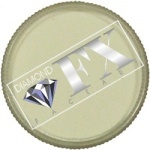 Click here for a material safety data sheet for Stargazer eye lash glue remover.